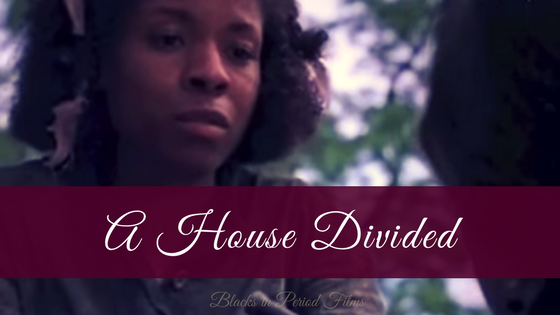 A major part of this blog and community involves fancasting would be films or series. Because there are so many stories that can be told, casting these potential movies with the actors of our choice has become a fun pastime. I spent some time trying to find an actor that could portray Alessandro de' Medici accurately. The great thing about this fancasting is that we have portraits and written descriptions of him. I looked for actors that not only have a similar look as Alessandro and talent enough to carry the role. The first role I saw Regé-Jean Page in was Chicken George in the 2016 re-imagined Roots. He was amazingly captivating and I am certain he would make a great Alessandro. He did a great job with the accent and I am sure he could do the same to sound like an Italian ruler. It must be noted that although the show takes place in Italy, Italian accents are not required. 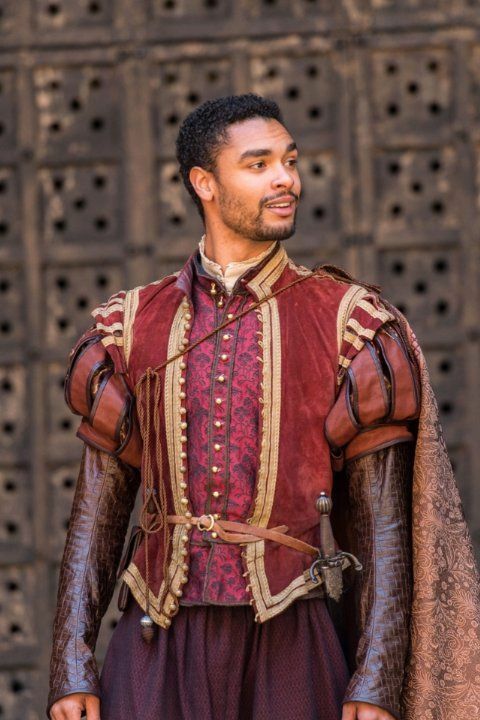 Elliot Knight has the wonderful talent of transforming himself for a role. He was visually two different people in his Sinbad and Once Upon a Time roles. His turn as the first black Merlin shows that he has the ability to take on iconic roles. Also, who could turn down that smile. In my opinion Thomas looks very much like Alessandro. Besides his facial features his athletic built also matches the Duke. 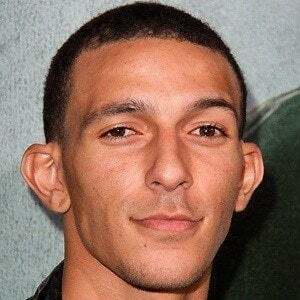 Best known for his role as Hector Zeroni in Holes, I believe this role would be a wonderful opportunity for him to act in a project with a historical setting. 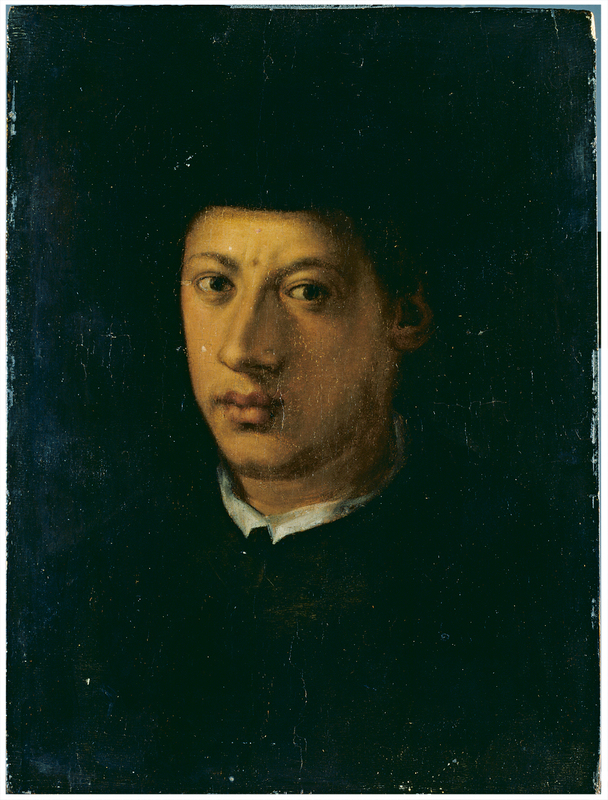 Portrait of Duke Alessandro de' Medici, after Jacopo da Pontormo, Florence, Italy, about 1550. Bernardo Segni a historian and contemporary of Alessandro de' Medici, describes Alessandro as 'wellbuilt, stocky, dark-coloured and with a large nose'. With that description and his portraits in mind, who would you cast as Alessandro de' Medici, Duke of Florence?